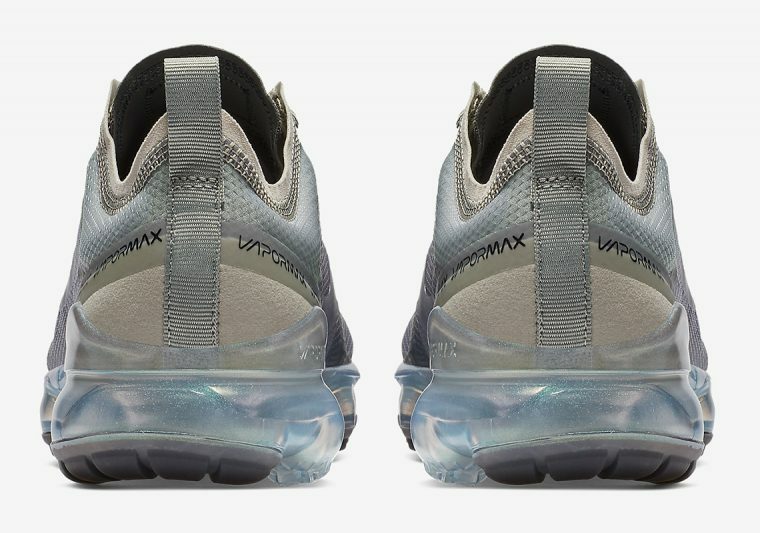 Nike has treated us to an abundance of women’s exclusive Air VaporMax 2019 colourways this year and we can’t wait to see what’s in store for the rest of the season! 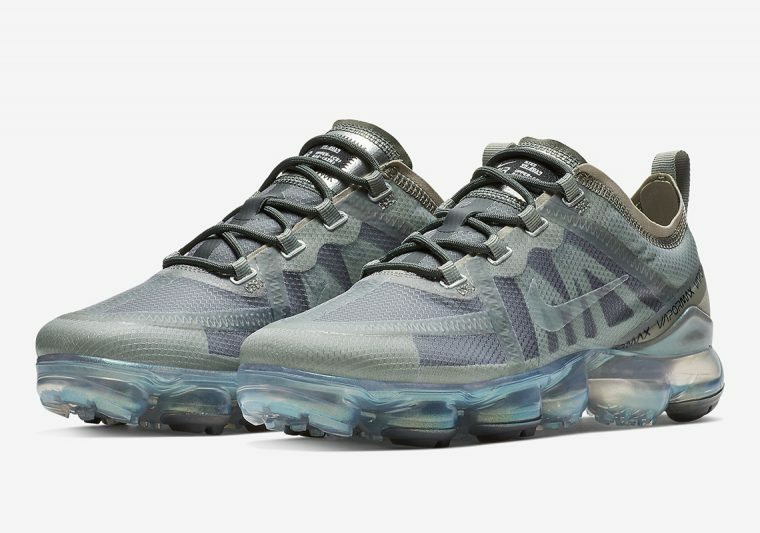 The latest to be unveiled is the calming “Mineral Spruce”, which features misty grey hues and calls out to nature with an injection of leafy green elements. Following up from the brand’s “Psychic Pink” and “Plum Chalk” silhouettes, this rendition opts for a minimalistic approach with metallic highlights to add contrast. 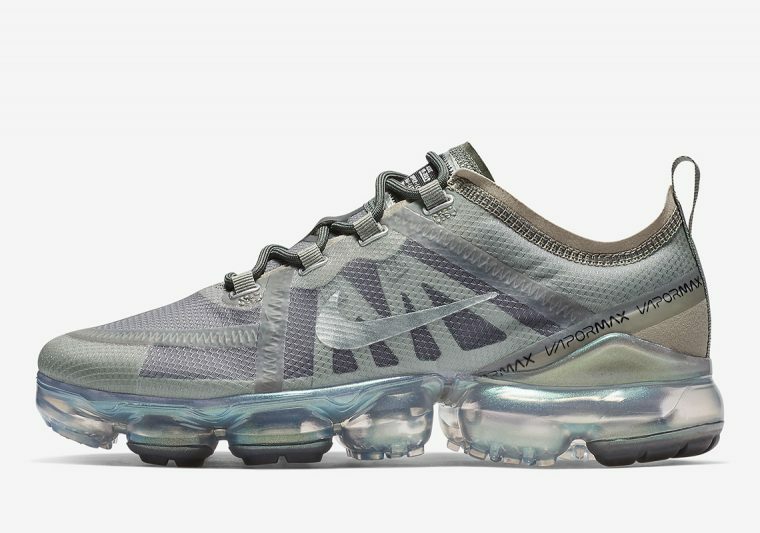 A visible cage can be spotted through the runner’s semi-translucent TPE upper in tonal hues, while a shimmering iridescent effect transforms the VaporMax’s signature bubble midsole under foot. A subtle Swoosh completes the look on the side walls, while repeated branding encircles the heel. 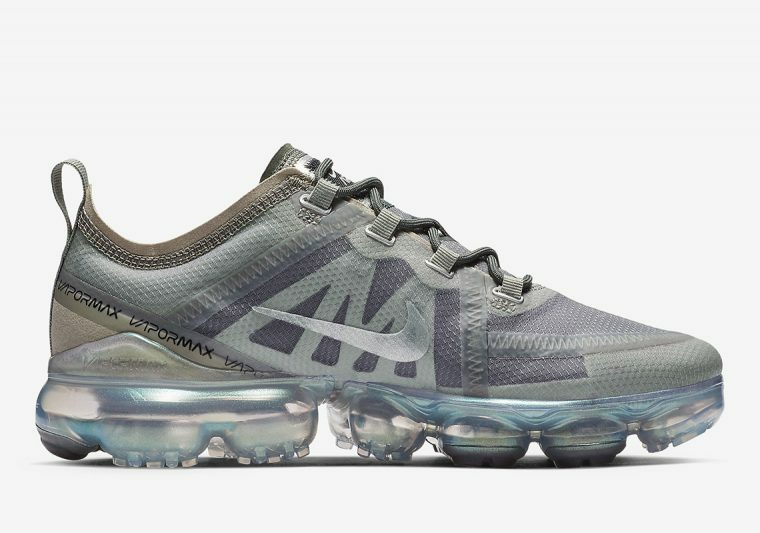 The Women’s Air VaporMax 2019 in “Mineral Spruce” is expected to launch on January 24th, so be sure to stay tuned for more updates and check out the rest of the collection on our dedicated VaporMax brand page.